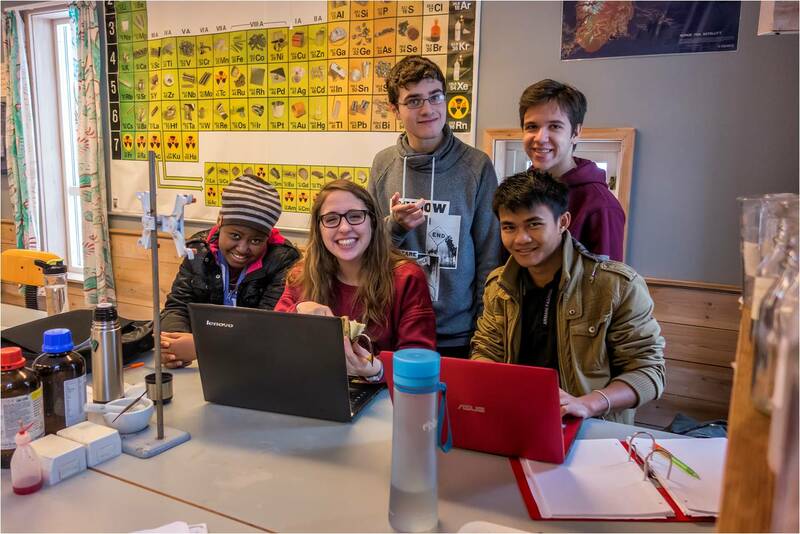 Five UWC schools and colleges offer a Pre-IB Year, which serves to prepare students prior to the start of the International Baccalaureate Diploma Programme (IBDP). Admission to these Pre-IB programmes is independent of entry into a UWC for the IBDP years. For more information and entry requirements please go to the college websites: UWC Changshu China, UWC South East Asia, Waterford Kamhlaba UWC of Southern Africa, UWC Thailand and UWC ISAK Japan.